Don’t break the bank paying retail prices for your autumn styles. 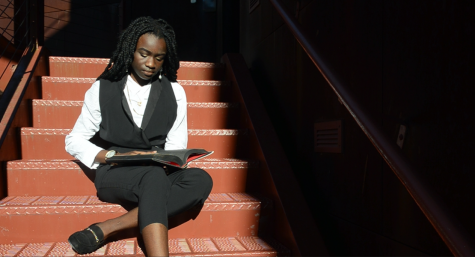 This season, consult our list of 7 thrift and consignment stores to get the hottest looks at the lowest costs. 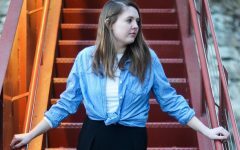 Everyone loves a good deal, and in an era where a logo can cost more than the clothing itself, hunting for the lowest prices is essential to keeping both your style and your budget tight. 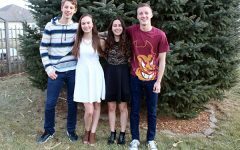 In fact, hitting the local Goodwill is becoming less of a financial necessity and more of a unique way to express individuality, with pieces once considered ugly or outdated now worn as a badge of thrifting honor. 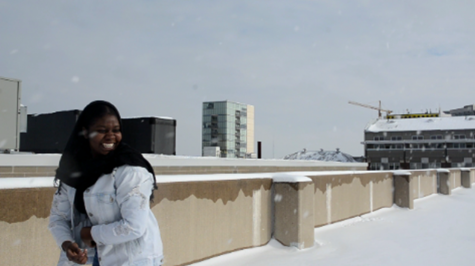 In preparation for the fall season, here is our list of seven Iowa City area thrift and consignment stores to stock up on all things warm and cozy. The front of Second Act, an upscale resale clothing and costume store. A closer look at the front of Second Act. 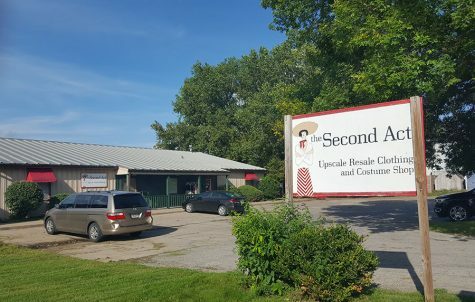 Second Act is a go-to destination for gently worn, contemporary clothing and accessories for both men and women. 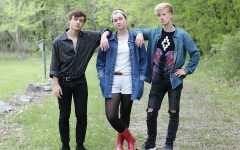 The shop also boasts Iowa City’s largest selection of costumes, costume accessories and authentic vintage clothing for sale or rent, making it the perfect place to begin crafting this year’s Halloween ensemble. 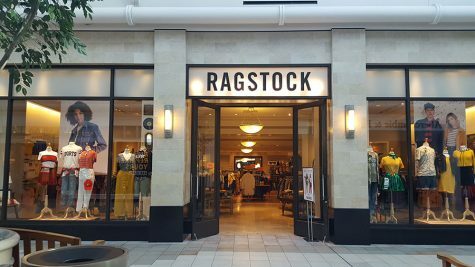 The entrance of Ragstock in the Coral Ridge Mall. 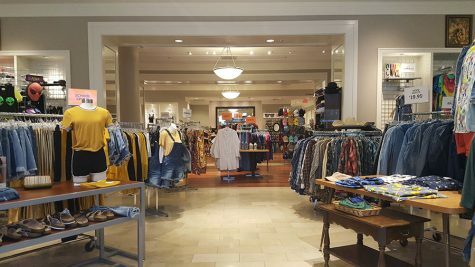 A look into Ragstock at the Coral Ridge Mall. 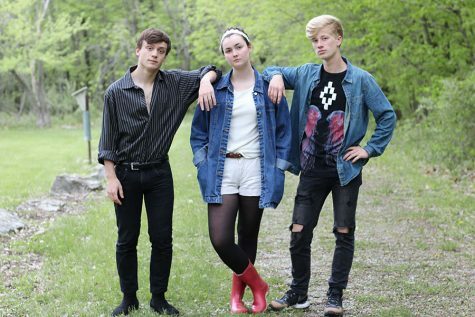 Featuring a diverse array of both new styles and recycled vintage items, Ragstock’s Coralville and Iowa City locations are a must-visit for the retro thrifter or those simply looking for something unique and out of the ordinary. 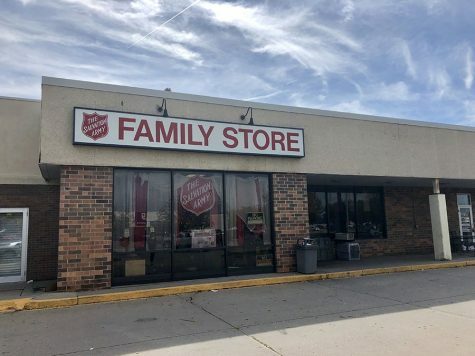 The Salvation Army Family Store located in Iowa City. 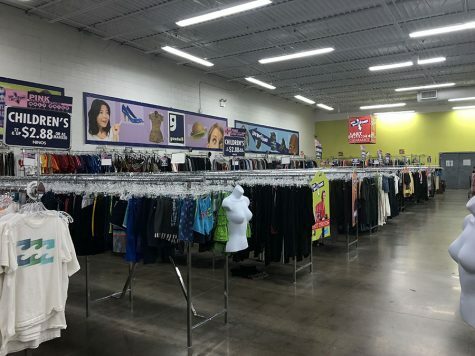 The Salvation Army Family Store, positioned adjacent to Iowa City Goodwill, is the perfect store for thrifters who love the thrill of the hunt. 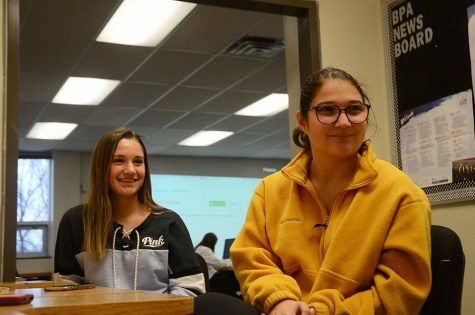 Although it lacks the atmosphere and selectiveness of some of its upscale competitors, the non-profit more than makes up for it with their unbeatable prices and hidden gem items. 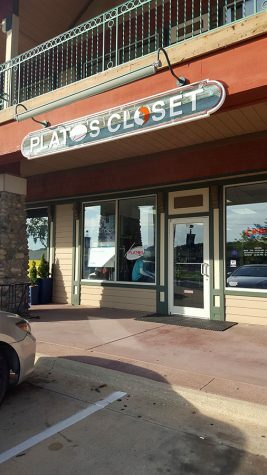 Plato’s Closet in Coralville, on Sept. 4. An inside look at Plato’s Closet. 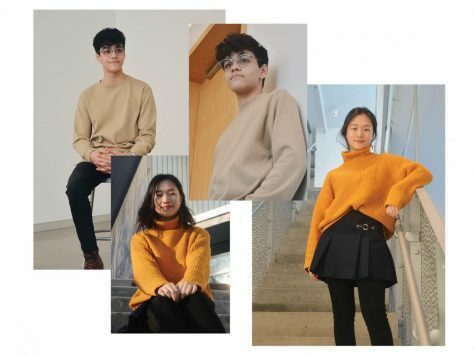 Known for their gently used and highly affordable products, this nationwide recycling retail chain specializes in trendy clothes and accessories specifically for teens and young adults. 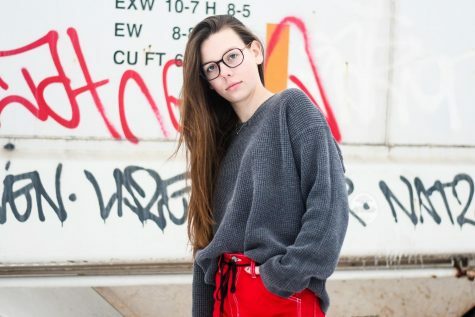 In addition to supplying you with the hottest styles and newest fashion trends, Plato’s Closet will also buy brand name clothing and accessories and resell them at competitive prices. The Iowa City Goodwill on Sept. 4. The inside of the Goodwill in Iowa City. 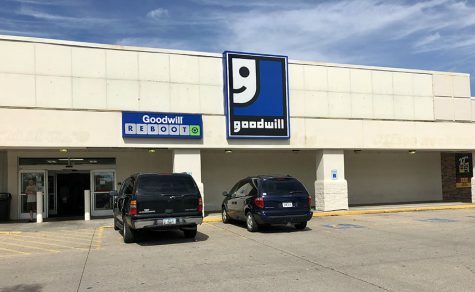 With sales updated daily, Goodwill’s two large locations in the Iowa City/Coralville region are home to some of the greatest finds at the greatest prices. 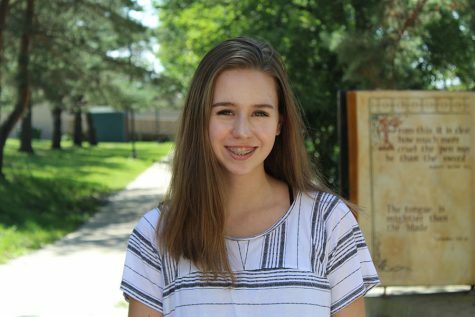 Shelves are stocked constantly, so there’s always something new and unique to add to your wardrobe. 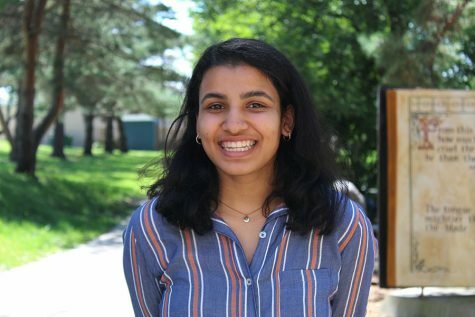 With Goodwill donating 88 cents of every dollar you spend to those facing independence barriers, shopping at Goodwill leaves you both feeling and looking good. The main entrance of Crowded Closet Thrift and International Gift Shop. 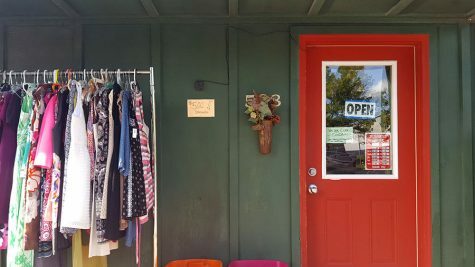 A hidden gem of the thrift and consignment scene, Crowded Closet is a non-profit thrift store as well as an international gift shop. 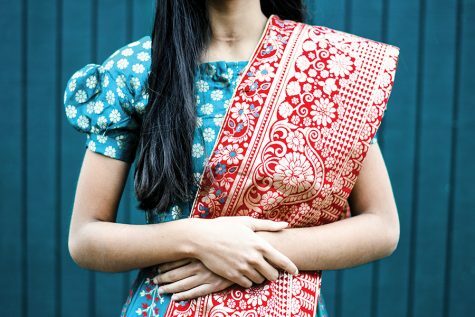 With all profits going towards global relief and development efforts in third world countries, your purchase goes further than just your closet. 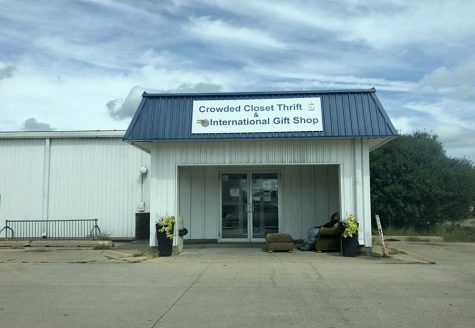 One of the most beloved Iowa-based thrift chains. 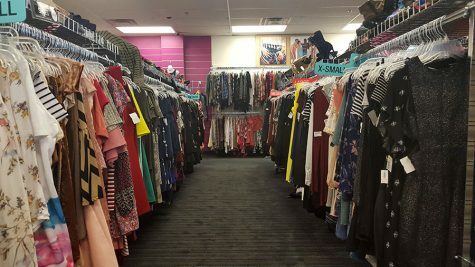 Iowa’s largest department consignment store group has two locations in the Iowa City area, each filled to the brim with the latest colors, styles and trends in clothing, shoes and accessories. With a semi-annual half-price sale and new bargains every season, Stuff Etc. 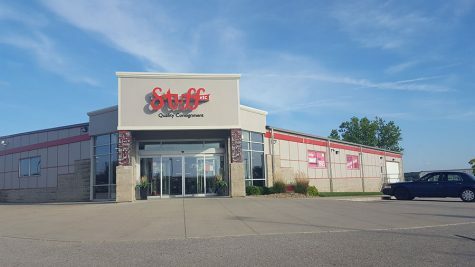 is a community staple for both thrifting and consigning.